Virus and malware are increasing day by day and making it hard to be safe. So, the role of Antivirus and Antimalware tool is very important in our daily life. We can protect our system with the best antivirus tool. But, sometimes we have to copy data from other person’s computer or work on that computer. We cannot guarantee that the computer is using best protection. So, we have to make sure that we are not putting data at risk. To solve this problem, there are some portable antivirus and antimalware tools. 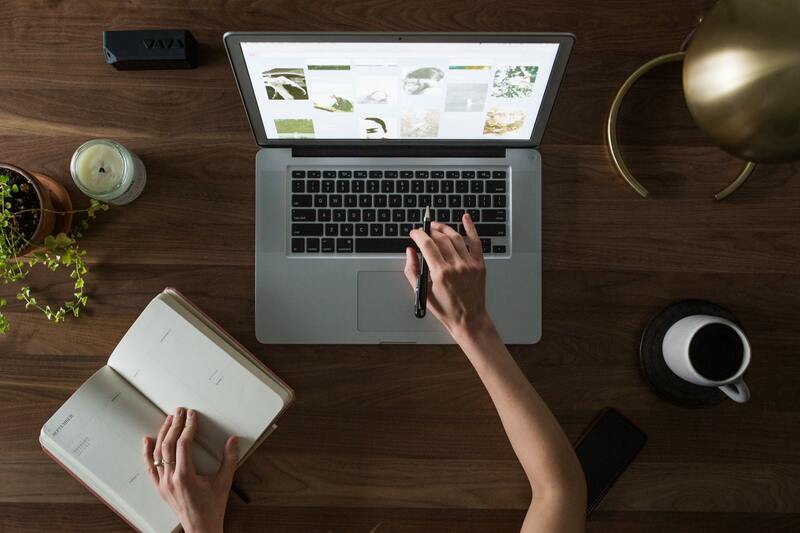 You can carry these tools and use it on any computer to before start working on that computer. In this post, I am listing best 5 Free portable antivirus and antimalware tools. Stinger is a portable malware detection tool by a popular security company McAfee. It detects and removes the virus and other system threats. You can also easily update the virus database to keep the tool up to date. This tool is not as powerful as the McAfee antivirus, but it has a good layer of protection. If you are looking for a portable antivirus tool, this is the best. 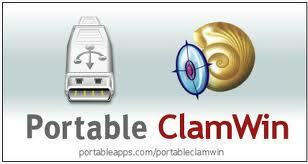 Clamwin Portable is another popular portable security tool. With this tool, you can take your antivirus with you. So, you can scan files on the go. You can either put it in flash drive, iPod, CD or in your computer. It also has an option to update the database regularly. So your antivirus is ready to fight with all latest threats. 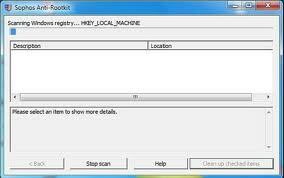 Sophos Anti Rootkit Portable is another popular antimalware tool by Sophos. 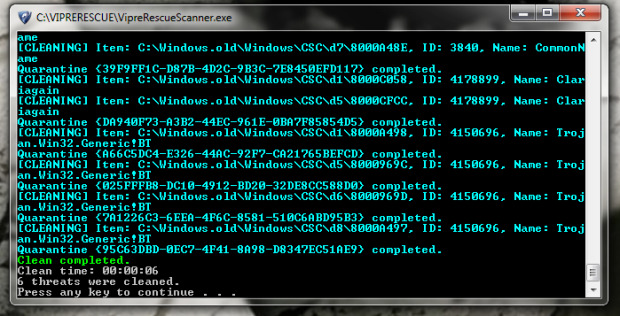 This tool can scan, detect and remove rootkits. It supports all version of Windows. It does user memory scanning & cleaning, kernel memory scanning & cleaning and file scanning. Vipre Rescue is a nice tool that you can use when your computer is badly infected. this tool runs in safemode and works in CLI mode. It is fast and effective You can also use the full version of Vipre. but this portable tool is really nice and worth to use. 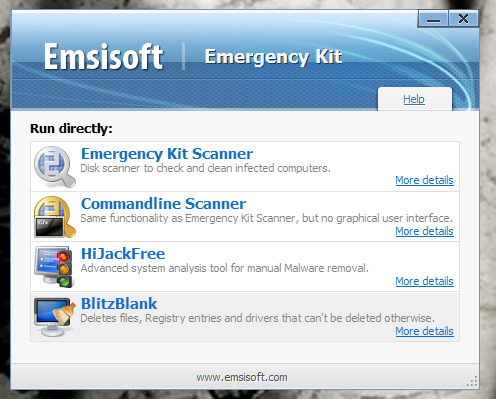 Emsisoft Free Emergency Toolkit is also a powerful malware removal tool. It can scan and remove more than 10 million threats. It has both CLI and GUI versions. In GUI mode, it is easy to operate. With this powerful portable tool, you can protect your PC.